The Honda Civic NG runs on compressed natural gas. 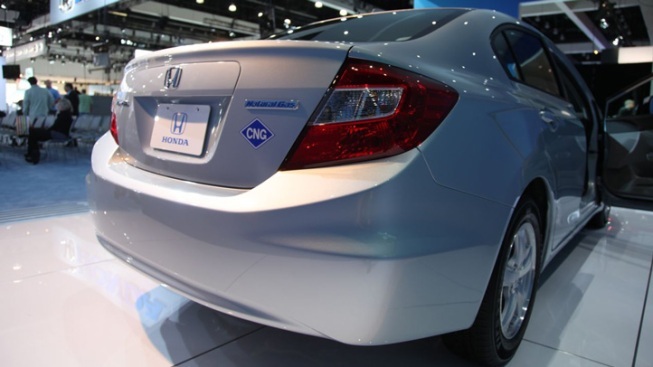 A car powered by compressed natural gas prevailed over several other powertrains Thursday when the Honda Civic NG was named Green Car of the Year at the LA Auto Show. Other finalists included the Ford Focus Electric, Toyota Prius V, Volkswagen Passat TDI and Mitsubishi i. At $26,155, the Civic NG is more expensive than its gasoline counterpart, but CNG costs less than gasoline and burns cleaner. "There is no other vehicle like the Civic Natural Gas on American highways, and this recognition has been a long time coming for Honda," said Ron Cogan, editor and publisher of Green Car Journal and editor of GreenCar.com. The natural gas-powered Honda -- which looks just like it's gasoline-powered sibling -- has been around since 1998. It has long been one of the best-kept secret of the green car club, often overshadowed by better-known models like the Prius. But this fifth generation features even better fuel efficiency that its predecessors -- 27 city, 38 highway. 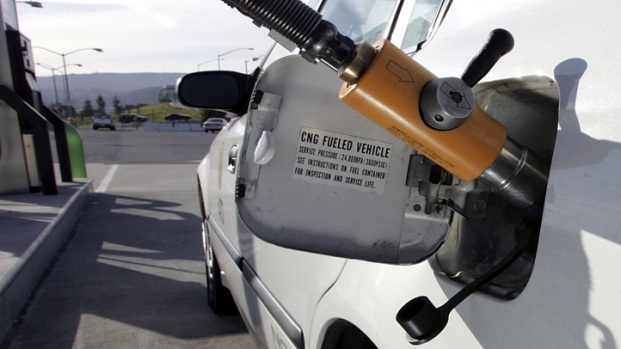 The NG can travel about 240 miles on a tank of compressed natural gas, which gives it a greater range than typical all-electric vehicles. The Civic NG is the only assembly-line produced CNG passenger model for sale in the United States. It's stablemates in the Honda lineup include the just-unveiled Fit EV and several hybrid models. The panel that voted on the Green Car of the Year included six environmental and automotive experts and Green Car Journal editors. They were presented with a range of technologies that included natural gas, diesel, electricity and a gasoline-electric hybrid. "This year's Green Car of the Year finalists underscore that there is no single solution to our transportation challenges," said Cogan. 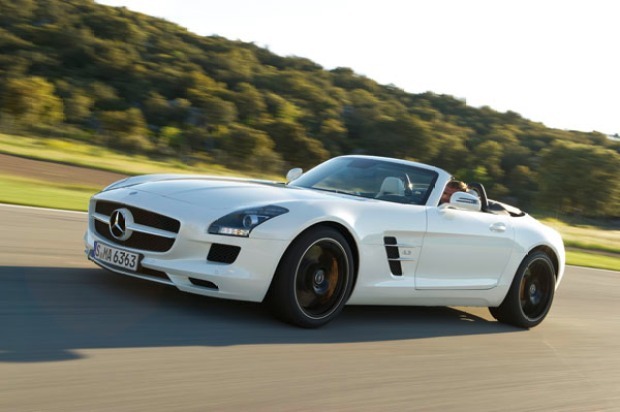 "Virtually every automotive manufacturer is exploring green technology in several forms. The Honda Civic Natural Gas, is a prime example of an alternative fuel that is viable, efficient and practical." The show opens Friday at the LA Convention Center.